In this extended essay, Joan Silber undertakes to explain the way in which “…a story is entirely determined by what portion of time it chooses to narrate.” This can be a moment, a day, a season, a lifetime. She illustrates her thesis with a fascinating mix of works, ranging from the established classics to unknown (until now) gems. Silber divides her subject as follows: Classic Time, Long Time, Switchback Time, Slowed Time, and Fabulous Time. 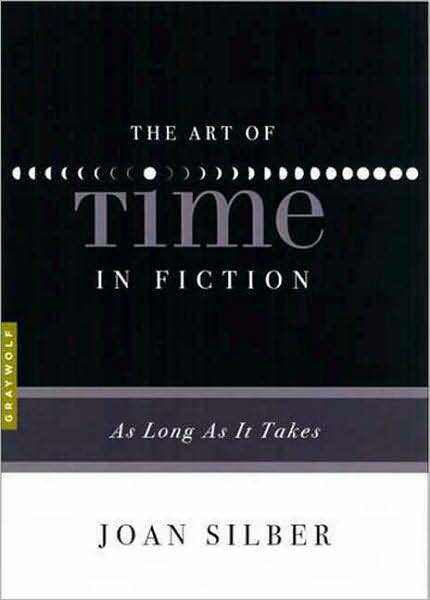 The Art of Time in Fiction is the sort of book that makes you want to read whatever text the author is citing. Having revisited Gatsby fairly recently, I was especially intrigued by Silber’s comments on the novel. 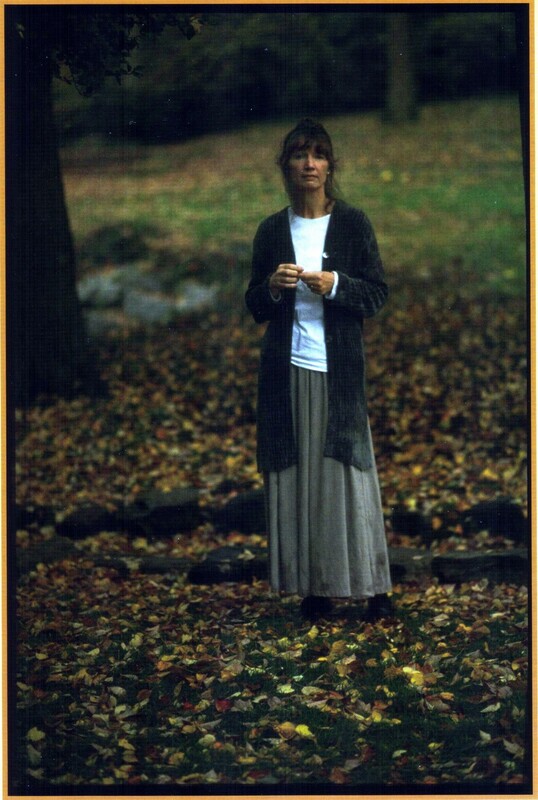 “It strikes me that switchback time…is also a natural method of oral storytelling at its best. People are always interrupting themselves, often to excellent purpose. In other words, the stuff inside the parenthesis is sometimes more meaningful than the material surrounding it. Another work here cited by Silber is by Francis Steegmuller. (It was a pleasure to run into this fine writer once again. I encountered him last year in Greene on Capri, a reminiscence written by his wife, novelist and memoirist Shirley Hazzard.) 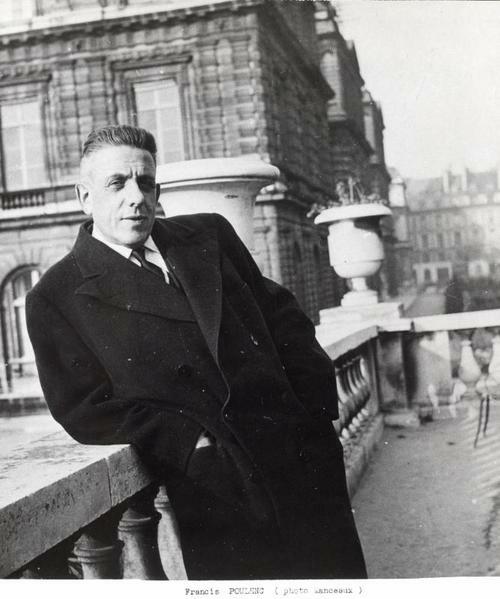 Steegmuller’s piece “Ciao Fabrizio” originally appeared in the New Yorker in 1964. Alas, it is not online full text, and I had a bit of an adventure tracking it down. I finally found it in Stories and True Stories, a collection of Steegmuller’s work which I was able to obtain from interlibrary loan. We proceed to what Silber calls slowed time. This characterizes fiction in which the past is simply not alluded – the present moment is all. 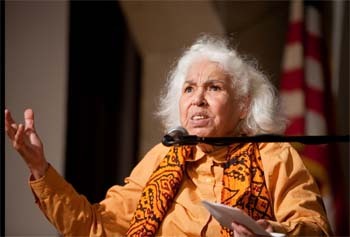 A good example of this approach to storyteling is “The Thirst” by Egyptian writer Nawal al-Saadawi. ‘Any number of James’s stories show us protagonists seeing that the chance to live fully has slipped away–they’ve waited for the wrong possibility, misunderstood what’s been offered, chosen a deceptive promise, sacrificed themselves to no point. 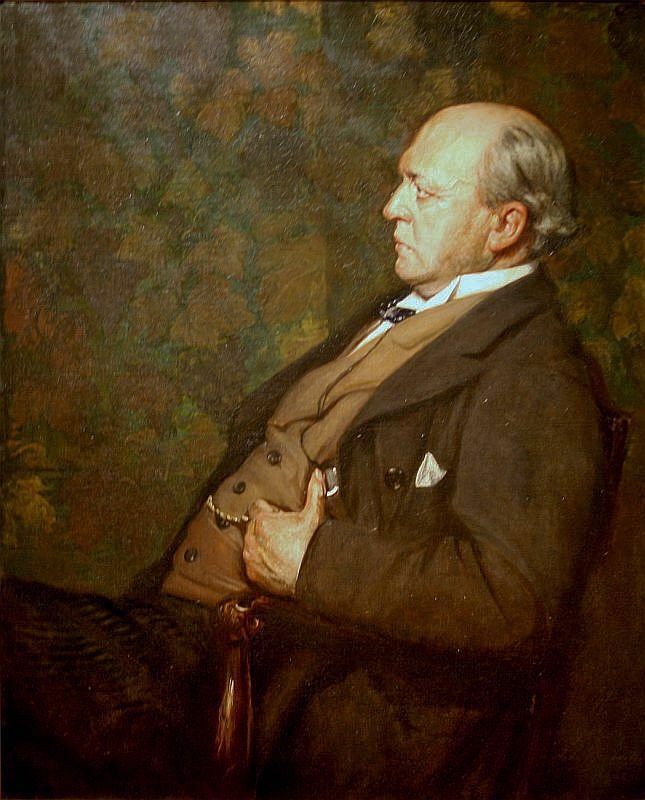 “Henry James,” she adds ruefully, “is the great artist of the missed boat.” This aching sadness is bodied forth with particular power in the story “The Beast in the Jungle.” Silber concludes this concluding chapter by discussing two works that I revere: “A Good Man Is Hard To Find” by Flannery O”Connor and The Death of Ivan Ilych by Tolstoy. This last I have read three or four times and don’t know if, as I am now sixty-five years of age, I will read again. 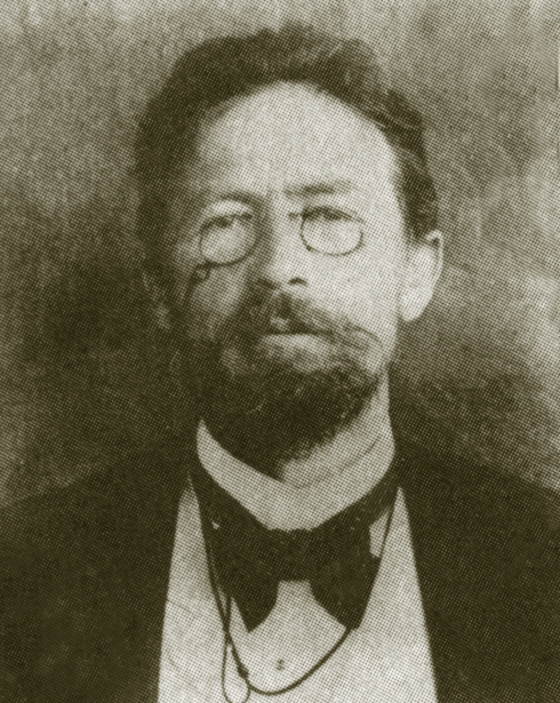 Silber states that “…Ilych’s illusions and suffering fall away from him very late. But not too late.” It seems to me that this just-in-time enlightenment is what is most ardently desired for us all. 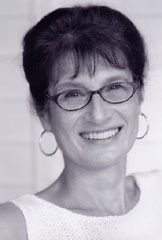 I came away from reading The Art of Time in Fiction with enormous admiration for Joan Silber’s erudition. The depth and breadth of her reading are truly astonishing. (A list of works discussed follows the book’s concluding chapter.) Her writing is superb, something I have known and come to expect since first reading Ideas of Heaven. ‘Each book examines a singular, but often assumed or neglected, issue facing the contemporary writer of fiction, nonfiction, or poetry. The Art of series is meant to restore the art of criticism while illuminating the art of writing. What a laudable initiative this is! Once again, all praise is due the Columbia Pro Cantare and its dynamic founder and director Frances Motyca Dawson. This past Sunday afternoon, at the First Evangelical Lutheran Church in Ellicott City, this fine choral ensemble presented a wonderful program of French music. Assisting them were various soloists and instrumentalists. At this point, Dawson showed her genius for innovative programming by presenting two a capella motets for men’s voices by Francis Poulenc. I had never heard these pieces – never heard of them, in fact – and I wager that was probably true of most people in the audience. 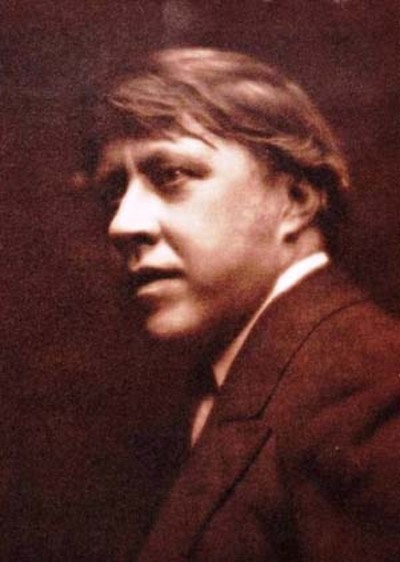 They are highly unusual and strike me as the kind of works you have to hear several times in order to “get.” These were followed by an equally unusual work, O Salutaris by Andre Caplet, sung by the women of the Pro Cantare Chamber Singers. Once again – a second hearing is needed. But Caplet’s Panis Angelicus was immediately accessible; I loved it at first hearing. 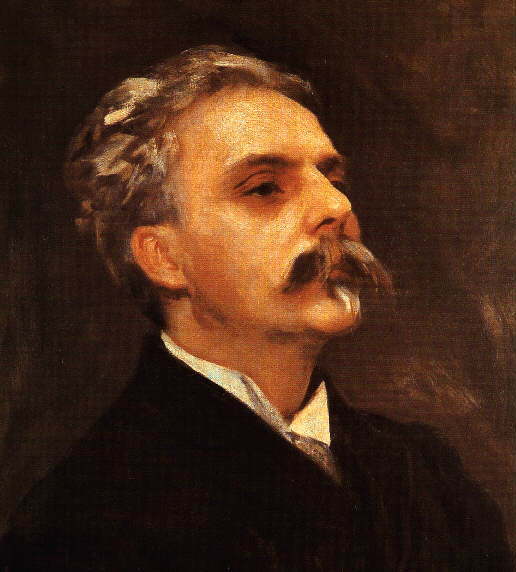 The program’s second half was devoted to the music of Gabriel Faure. First we heard the lovely Cantique de Jean Racine. Then it was time for the afternoon’s “big draw” – the Requiem. If you are wondering where the Dies Irae is, it is folded into this section of the work. 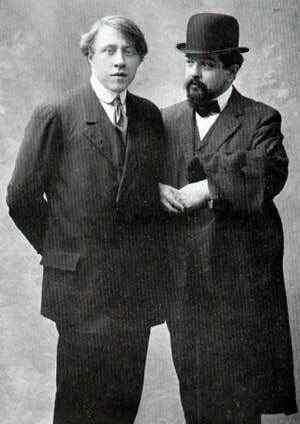 Faure wanted to de-emphasize the fire-and-brimstone aspect of the requiem. I felt transported. At the end, one descends gently back to Earth, light as a feather. I would rather have stayed in Paradise. One gratifying aspect of this performance was how well it was attended. The sanctuary was packed; likewise, the parking lot and the adjacent street. Another gratifying aspect was the presence of violinist Ronald Mutchnik, whose playing I so enjoy every month at the Bach In Baltimore concerts. If you want to see the notes and comments posted on YouTube, position your cursor over the lower right hand corner of the video and click on the YouTube logo. 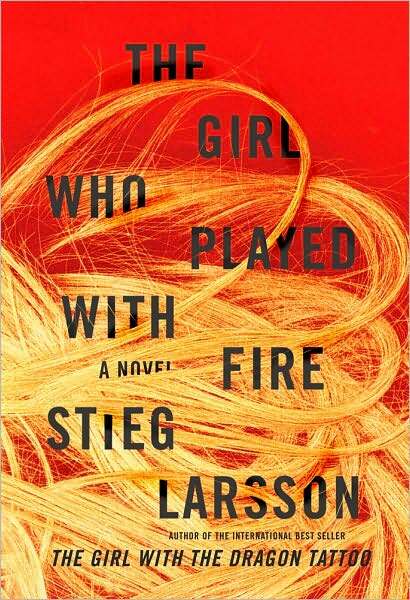 The engine driving the plot of Stieg Larsson’s thriller is a cold case mystery involving the disappearance of a teen-age girl. Journalist Mikael Blomqvist is asked by the girl’s uncle, wealthy industrialist Henrik Vanger, to find out what happened to his niece Harriet, who went missing some forty years previous. Clues are naturally thin on the ground. Nevertheless, Blomqvist, whose professional life is in crisis at the moment, agrees to take on the investigation. 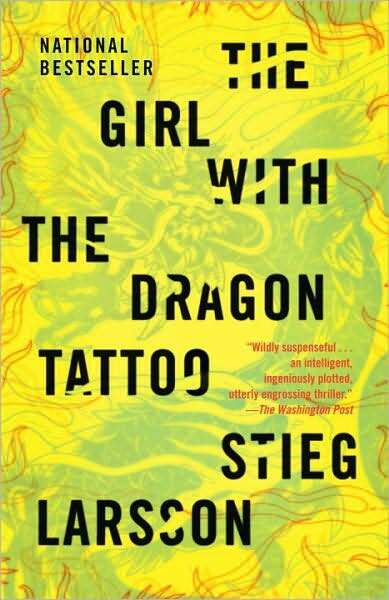 At the same time all of this is going on, the reader is getting to know Lisbeth Salander, the eponymous girl in the novel’s title. At the outset, she is a researcher for Milton Security, but she’s obviously not cut out for a conventional employment situation. For one thing, she is a hacker par excellence, and feels free to use her computer skills in the pursuit of information, going so far as to break into the hard drives of other computers without a second thought. Where this activity is concerned, scruples has she none! Not everyone loved The Girl with the Dragon Tattoo. 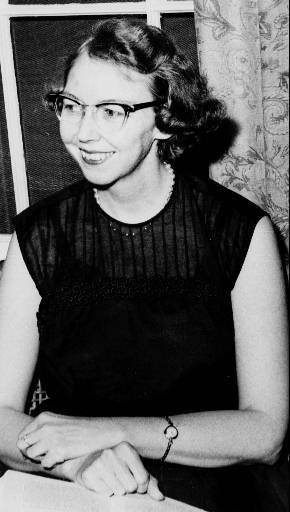 Marge, my “partner in crime” and in general a passionate lover of crime fiction, had no use for it at all. For her, the novel veered from scenes of grotesque violence to those containing tedious descriptions of high-tech derring-do. She was alternately bored and repulsed. (Emma described herself as “intrigued but appalled.”) And how, Marge wondered, could people tolerate the episode in which a cat is tortured and killed? The violence depicted in the novel was disturbing for others as well. The question was raised: have we as readers come to expect a certain amount of it? Have we become de-sensitized, so that the ante must be continually upped? Mankell and Larsson have sold millions of books around the world. Yet Larsson, who died in 2004, remains the bigger star, thanks to “The Girl With the Dragon Tattoo” and its sequel (the third installment, “The Girl Who Kicked the Hornet’s Nest,” is due in May). High-tech thrillers with pornographic sensibilities, Larsson’s sleek, guilty pleasures are filled with the kind of graphic, stylized violence that appeals to a depressingly large swath of humanity. More like novelized computer games, the books even have a hyper-sexualized, sadomasochistic-tinged heroine at their center, as different in style and substance from Mankell’s Roslin as one could imagine. Like teenage gamers waiting for the newest version of their obsession, Larsson’s fans are eager for his third book. 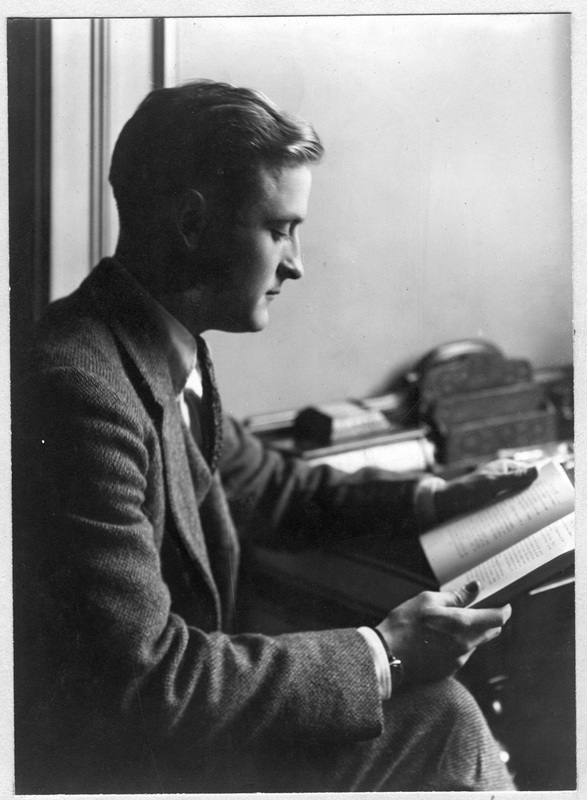 But they do so with bittersweet anticipation: Unless Larsson’s publishers are able to produce a fourth book, which is believed to exist as an incomplete manuscript, this will be his last work. Game over. Joanne is a terrific book talker and discussion leader. She came armed with a great deal of information about the book and its author. 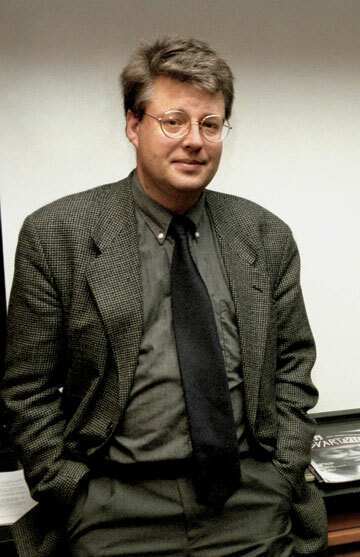 Shortly after completing the novels that comprise the Millennium Trilogy, Stieg Larsson suffered a massive heart attack. He died in 2004 at the age of fifty. 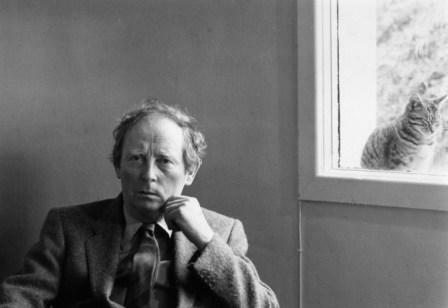 There’s a lot out there on the circumstances surrounding the writing and publishing of the novels, and some information about Larsson’s professional life prior to that, but not much about his earlier life. 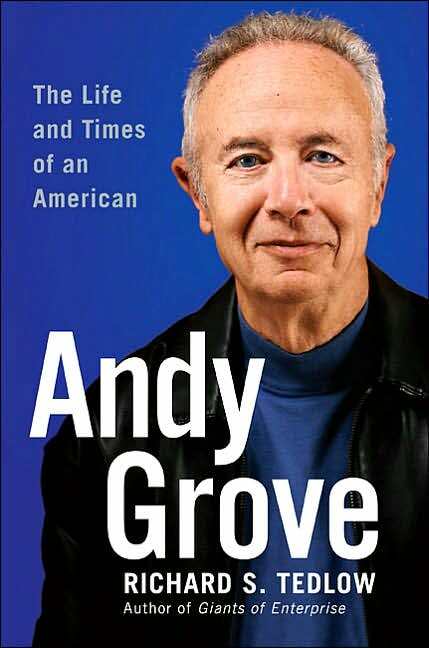 The best accounting of his youth that I could find was on the Gale database Biography Resource Center. You can now “friend” Lisbeth Salander on Facebook! One could take this as an indicator that folks are losing their grip on reality, but after all, this sort of thing has been going on re Sherlock Holmes for over a hundred years. 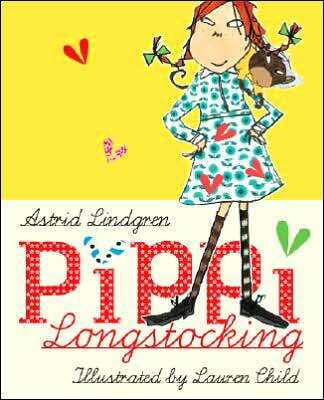 Like me, Joanne was also enthralled by the propulsive quality of Larsson’s storytelling. We agreed that powerful as Salander’s charisma is, Mikael Blomqvist has some of his own. His strategy for solving the Harriet Vanger conundrum unfolds in a very compelling manner. ‘But perhaps the most interesting example of a mainstream novel which is also a detective story is the brilliantly structured Emma by Jane Austen. Here the secret which is the mainspring of the action is the unrecognised relationships between the limited number of characters. The story is confined to a closed society in a rural setting, which was to become common in detective fiction, and Jane Austen deceives us with cleverly constructed clues (eight immediately come to mind) — some based on action, some on apparently innocuous conversations, some in her authorial voice. At the end, when all becomes plain and the characters are at last united with their right partners, we wonder how we could have been so deceived. One of my favorite parts of last Sunday night’s discussion came when we considered what books to recommend to Stieg Larsson’s readers once they have finished the trilogy. 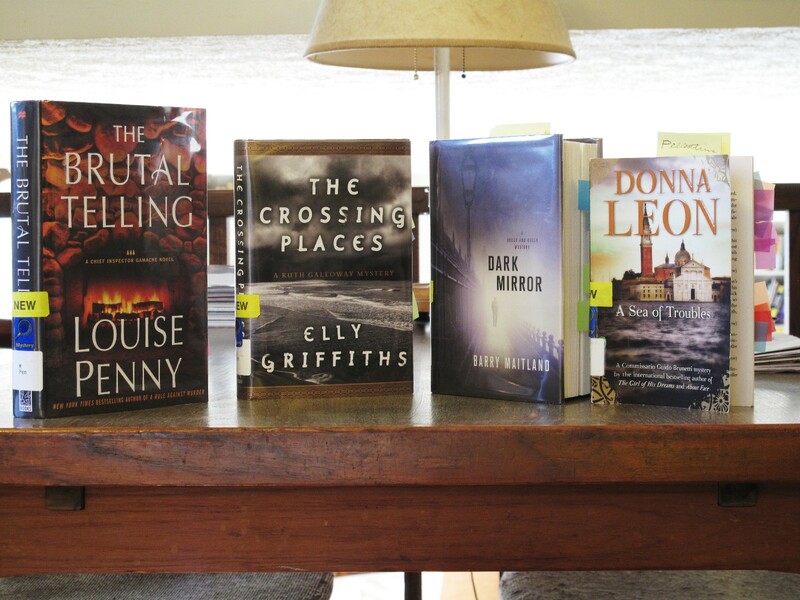 In Readers’ Advisory parlance, these are known as “read-alikes.” The obvious place to look is at other Scandinavian authors of crime fiction; the obvious person to look at among that august cohort is Henning Mankell, a leader in the current renaissance of Scandinavian crime fiction. I have long been a fan of Mankell’s Kurt Wallander series. The first one I read was One Step Behind, and it is still among my favorites. Neo-Naziism in Sweden was a bête noire of Steig Larsson’s. Henning Mankell tackled that issue head on in The Return of the Dancing Master. We considered adding Karin Fossum to the list but decided against doing so, as her novels tend to be more psychological and character-based. Their tone is autumnal, even wistful, whereas Larsson novels tend to be fueled by a kind of propulsive outrage. I suggested The Demon of Dakar by Kjell Errikson, an author more crime fiction lovers need to know about. And Joanne reminded us of the ten Martin Beck novels written between 1965 and 1975 by Maj Sjowall and Per Wahloo. This landmark series of procedurals is reckoned a founding work in the pantheon of Scandinavian crime fiction. Eve suggested the novels of Ann Cleeves, with their vivid setting in the Shetland region of northernmost Scotland. She also suggested Kate Atkinson, whose When Will There Be Good News opens with a scene of such shocking violence that I almost put the book down. I continued reading it mostly because of Case Histories, a novel whose mix of humor and pathos I found deeply moving. I ended by liking Good News, but not as much as Case Histories. Modesty Blaise was suggested as a protagonist similar to Lisbeth Salander, but we dismissed those books (unfairly?) as dated. 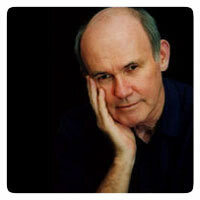 There are the Stella Mooney novels by David Lawrence. This is a seemingly short-lived series, intriguing though violent. Stella has a fraught love life and alternates between toughness and vulnerability – remind you of anyone? I would also suggest The Chameleon’s Shadow by Minette Walters. This provocative work features as a main character a female doctor who possesses a beyond- the -pale persona similar in some ways to Lisbeth Salander’s. Joanne went from our Sunday discussion to a Thursday session on the same book. (This was the Noontime Book Discussion, which meets regularly at the Central Library.) The fact that this was a somewhat more decorous group allowed for Joanne to expound at greater length at the outset and without interruption (a thing which rarely happens with the Literary Ladies, bless us!). I was delighted. I do think that Joanne could talk about the phone book, and her articulate expression and sharp wit would keep me enthralled! The interesting thing to emerge from this discussion was that participants by and large did not care all that much for Dragon Tattoo. Aside from objecting to the violence, members felt that with the exception of Lisbeth Salander, other female characters were not sufficiently developed. One member felt that the author was throwing out too many messages. Ferocity in a tiny form. Here are Val McDermid and Christopher Hitchens on the phenomenon that is Stieg Larsson and his Millennium Trilogy. As a result of this Dragon Tattoo immersion, I finally picked up the second book. And what do you know – I have become like a woman possessed – I can’t put the thing down! In this engaging work, Richard Tedlow examines a perverse, persistent syndrome from numerous angles. Sigmund Freud defined denial as “knowing with not knowing;” George Orwell called it “protective stupidity.” Whatever it’s called, it has caused individuals and entire organizations to assume a sort of willful blindness in the face of incontrovertible facts. Sometimes this blindness takes the form of smug complacency, as when the giants of the U.S tire industry were faced with the advent of radial tires, a clearly superior product made by the French company Michelin. I mentioned in a previous post that I was quite frankly amazed to be fascinated by the history of the tire industry. Well, it is fascinating, of course, because businesses are constituted of the people who work in them, and few subjects are as intriguing as human behavior, with all its vagaries, bizarre manifestations, and flashes of brilliance. Denial in a business environment can take various forms. In the preceding paragraph, I mentioned a complacency that prevents – even supplants – the timely response to a challenge. Another of these forms is represented by the decision taken in sealed chambers, where awareness of the outside world – also known as the customer base – rarely penetrates. Think of Coca-Cola’s plan, unveiled in 1985, to reformulate its signature beverage. Here was a product that commanded almost fanatical loyalty not just in this country but all over the world and had done so from the time of the company’s founding in 1886. The result was a public relations disaster followed by frantic back-pedaling, not to mention gleeful piling-on by Coke’s chief competitor, Pepsi-Cola. There’s also a chapter on Johnson & Johnson’s masterful handling of the Tylenol poisonings in the 1980s. It is gratifying to see how this organization, led by visionary CEO James E. Burke, managed to do the right thing by leading with its heart as well as its head. This chapter, the penultimate one, reads like a thriller. 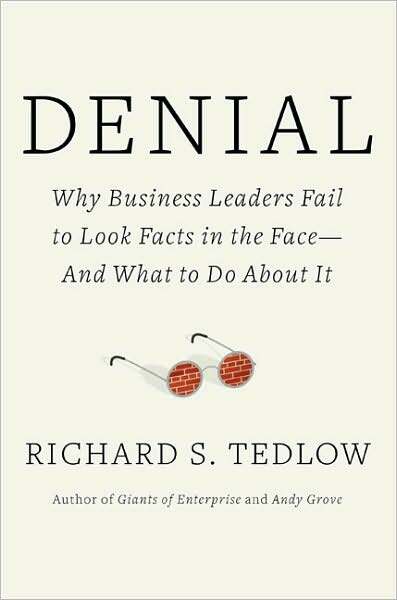 All told, Denial offers a lively account of the stumbling, fumbling, and occasionally inspired action that has characterized some of America’s most famous companies over the past hundred years. Richard Tedlow is well aware that the history of business in America is, in fact, the history of America. 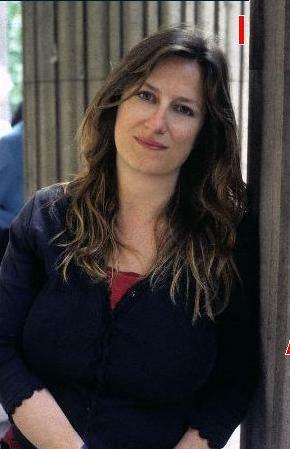 This past Thursday, the National Book Critics Circle announced its winners for 2009. 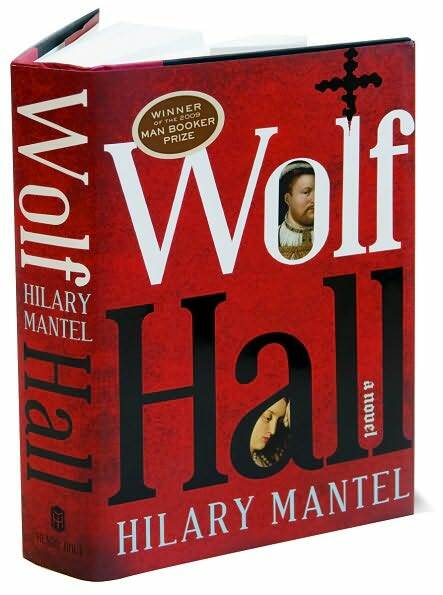 Wolf Hall, Hilary Mantels’ magisterial work of historical fiction, received the fiction prize. 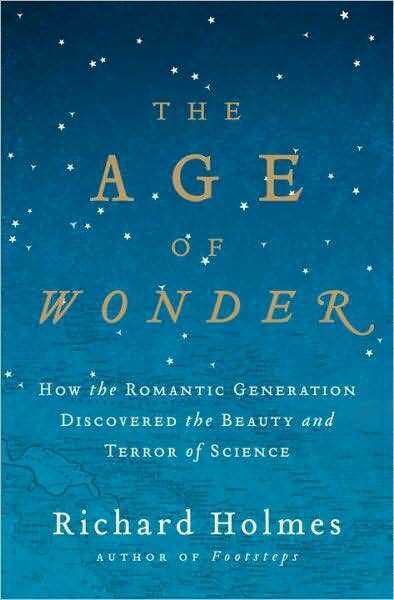 The Age of Wonder, Richard Holmes’s astonishingly capacious history of science in the Romantic Age, won for general nonfiction. Books were cited in four other categories. Click here for the complete list. So gratifying, really, to have such an august body validating one’s own choices! Recently a friend asked me for some suggestions for her book club. I get this question often enough that I decided to put a list together. I keep a log of the books I read; what follows has its genesis in that list. Where I’ve reviewed a title in depth, written about it as a discussion choice, or done a feature piece on the author, I’ve provided a link to the relevant post. These are all books that I have liked – in some cases, loved – in recent years. I recommend all of them, either for group discussion or for solitary enjoyment. This is a very subjective compilation; I welcome comments and suggestions. I wrote Looking for reading group guides and book reviews in 2007 . The information contained in this post is still useful, but one item needs updating. The local library no longer subscribes to the database Masterfile. Instead, you can use GeneralOneFile, which pretty much covers the same ground in a somewhat more coherent fashion. Here’s a piece of good news – finally – for book lovers: Kirkus has been given a new lease on life due to the good offices and generosity of book lover (and basketball team owner!) 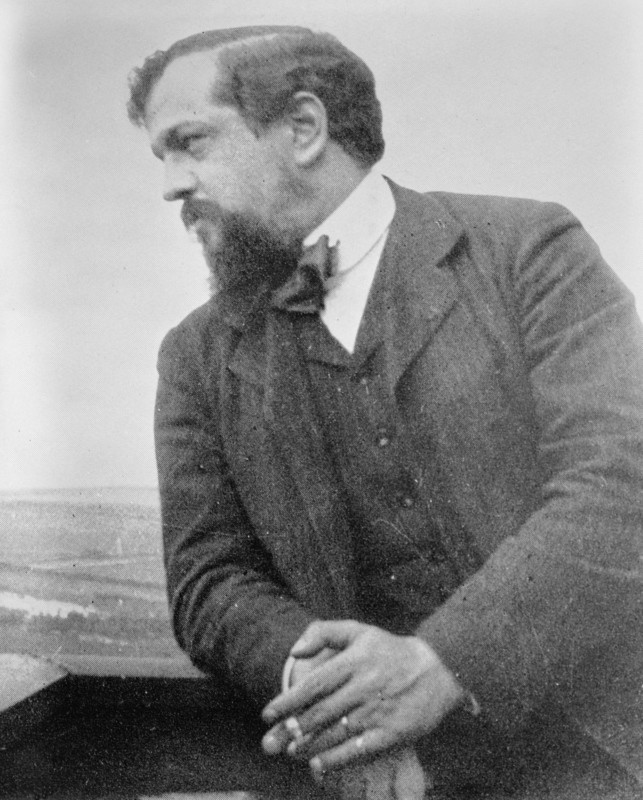 Herbert Simon. The price of a subscription is rather steep, but you can access specific Kirkus reviews gratis on GeneralOneFile. In the interest of full disclosure, there are three books on the above list that I have not yet finished reading. 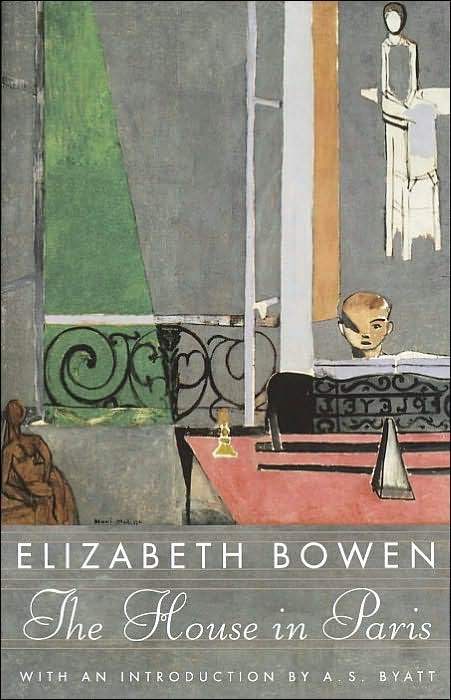 I only recently got my hands on The House in Paris by Elizabeth Bowen, and I am loath to rush through it -it is so deliciously Henry Jamesian, and so gorgeously written. 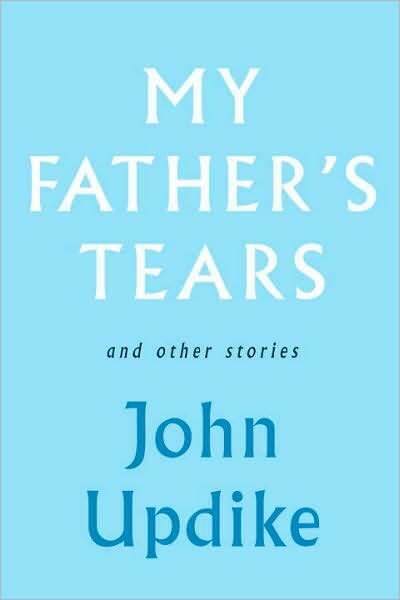 I feel the same way about My Father’s Tears, the final story collection from the late, greatly missed John Updike. Finally, Denial arrived here at the house just a few days ago (the book, I mean! ), a gift from the author who also happens to be my brother. I’m about half way through it and enjoying it immensely. Richard, only you could fascinate me with tales of the tire industry! 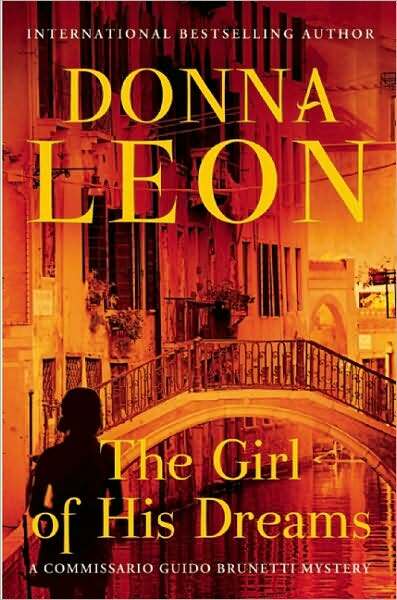 In January, I needed a nice slim paperback to take on a quick trip, so I grabbed A Sea of Troubles by Donna Leon. All I knew about it was that it was a Guido Brunetti novel and that it was by one of my favorite authors. In A Sea of Troubles, Signorina Elettra goes undercover in Pellestrina, a long, narrow spit of land between the Adriatic Sea and the Lagoon of Venice. (A map is provided, something I always appreciate.) A murder has occurred there, but Elettra’s undertaking in the matter is unofficial. She’s investigating on her own time while staying with relations in the area. 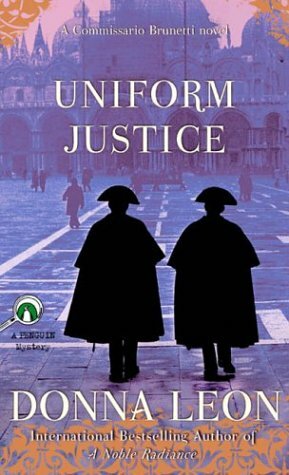 It’s a situation fraught with danger, and Commissario Guido Brunetti, the (official) investigating officer, is frantic with worry – so much so that he is forced to confront the nature of his feelings for the mercurial and hitherto rather opaque departmental secretary/researcher. (His wife, the fiery Paola, is not best pleased either.) Meanwhile, Elettra’s own feelings, usually so carefully guarded, take a wholly unexpected turn during her brief sojourn in Pellestrina. Dark Mirror by Barry Maitland opens with the death of a beautiful young woman. Marion Summers, studious and conscientious, collapses in the London Library and dies shortly thereafter. At first, murder is not even suspected, but further investigation reveals that Marion was in fact poisoned. How and why was this cunning crime carried out? Kathy Kolla’s brief is to find the answer to these deeply troubling questions. The Brock and Kolla series – David Brock is Kathy Kolla’s mentor on the force – hit the ground running with The Marx Sisters. ( This marvelous entertainment, first published in 1994, is now back in print thanks to the good offices of the folks at Felony & Mayhem Press.) Dark Mirror is the fourth novel I’ve read in this series. As with the Guido Brunetti novels and Ruth Rendell’s Wexford procedurals, I intend (eventually) to go back and read them all. 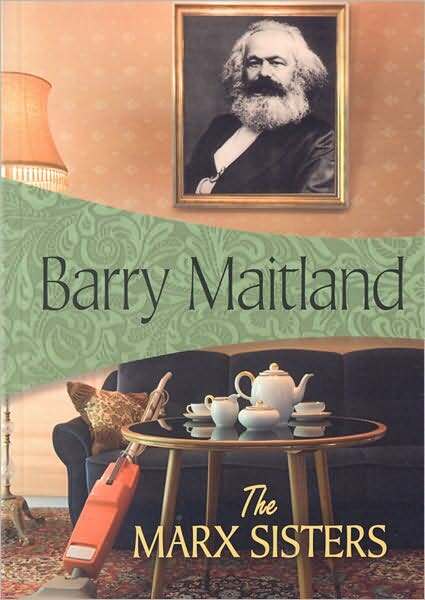 Currently living in Australia, Barry Maitland, writer and architect, was born in Scotland. There was already plenty of buzz among the Usual Suspects concerning the fifth entry in Louise Penny’s Armand Gamache series by the time I got around to reading it. The Brutal Telling is rich in atmosphere, provocative observations, a host of varied characters, and the distinctive, verging-on-poetry writing style that is such a distinguishing mark of these novels. The action begins with a body being found in the bistro owned and run by Olivier and his partner Gabri. Both claim ignorance of the victim. Gabri is being completely truthful; Olivier is not. From this fatal incident springs a whole host of ills. This series has two great strengths. 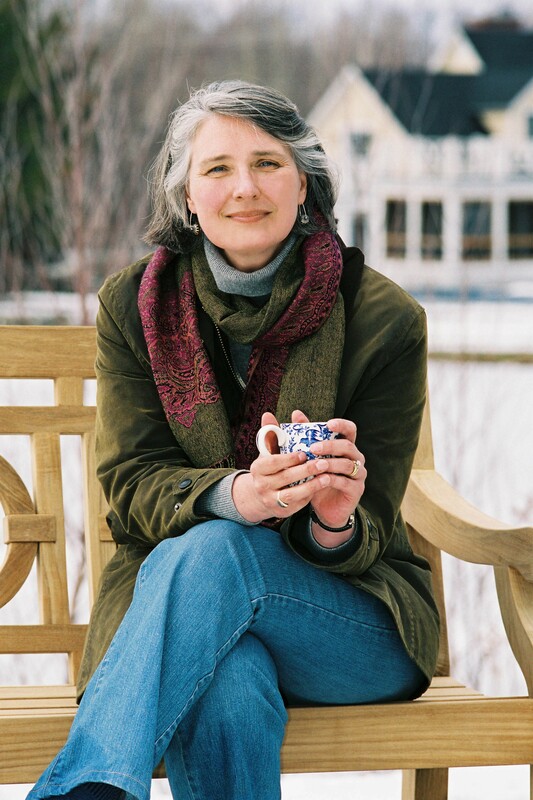 First, Louise Penny is a terrific writer with a unique and refreshing style. Her love of language is reflected in the original way she makes use of it. Here’s an instance I particularly liked. One of the characters in Brutal Telling is a young man of Czech parentage named Havoc Parra. The Parras, who live in the countryside near the village of Three Pines, own several dogs. ‘Havoc!’ his mother cried, letting the dogs slip out as she called into the woods. ‘There, lit only by candles, was Clara’s art. Or at least three large canvases, propped on easels. Gamache felt suddenly light-headed, as though he’d traveled back to the time of Rembrandt, da Vinci, Titian. Where art was viewed either by daylight or candlelight. Was this how the Mona Lisa was first seen? The Sistine Chapel? By firelight? Like cave drawings. 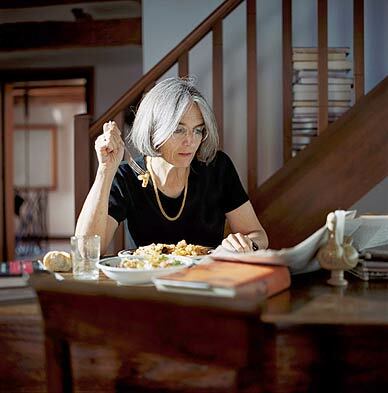 The Francophone ambience that pervades Penny’s novels is a delight. In its own way, rural Quebec is as exotic for readers – at least, for this reader – as, for instance, the Laos of Colin Cotterill’s Siri Paiboun series. I love the scattering of French phrases throughout the text. Toward the end of the novel, Chief Inpector Gamache’s investigation takes him to the Queen Charlotte Islands off the northwest coast of British Columbia. The purpose of his journey is to interview members of the Haida tribe. This is a radically different environment for both Gamache and the reader, and Penny renders it beautifully. I felt as though this part of the story had been given to me as a gift, by this gifted and generous author. All of this said, I recall being rather frustrated by The Brutal Telling‘s brutally convoluted plot (it’s been a while since I read it), and ultimately being confused by the ending. This is not a sensation I enjoy. Rather, I like to finish a novel with a sense of the rightness of the conclusion, whether it is happy, sad, or even open-ended (this last option brought off brilliantly by Hilary Mantel in Wolf Hall). The three above mentioned novels are all by authors I have read and enjoyed previously. The Crossing Places is by Elly Griffiths, an author new to me. This is, in fact, her first mystery (though not her first novel, according to the brief bio on the jacket flap). First of all, Griffiths has given us a very winning protagonist in Ruth Galloway. Ruth lives adjacent to the Saltmarsh, a windswept, desolate place that nonetheless has its own mysterious appeal. At least, it does for Ruth. For one thing, it is a site that yields riches to a forensic archeologist like herself. The novel begins with Ruth being summoned to the Saltmarsh by the local police. They want to know the approximate age of some bones that have been unearthed there. Are they of concern to antiquarians and historians? or to present-day law-enforcement? In the event, there prove to be two sets of bones, providing matter for both interest groups. ‘Ruth remembers how eerie it had looked in that first morning light, like a shipwreck that had risen silently to the surface, the wooden posts forming a sombre ring, black against the sky. She remembers Erik telling fireside stories about Norse water spirits: the Nixes, shape-shifters who lure unwary travellers into the water; the Nokke, river sprites who sing at dawn and dusk. Ruth quickly becomes involved in the mystery of a missing child. (Rather too quickly, I thought; I could clearly detect the plot machinery being moved into place to facilitate this development.) Another, older mystery, also involving a child’s disappearance, hovers in the background. The investigating officer, DCI Harry Nelson, is likewise hovering in Ruth’s vicinity. Yes, he needs her expertise – something else, as well? 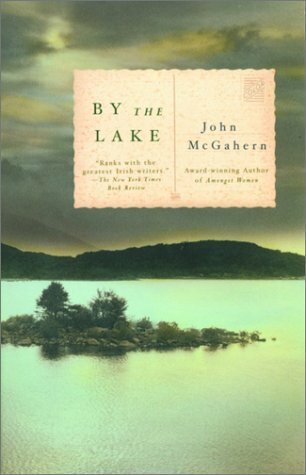 But mostly, this novel is haunted by the brooding Saltmarsh, which yields up its secrets with the greatest reluctance. This is very evocative, chill-inducing stuff. 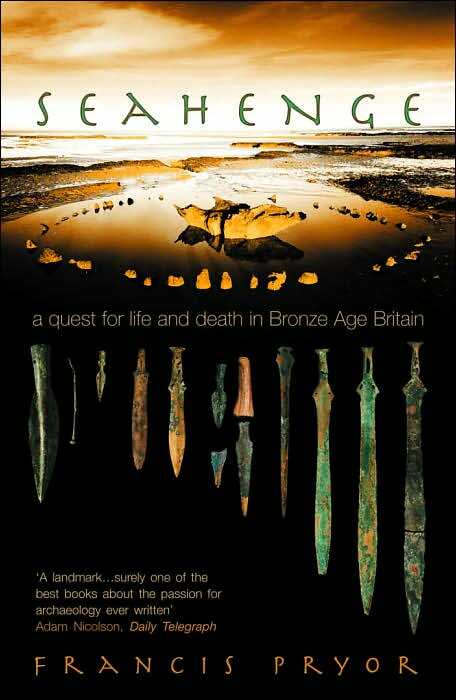 In her acknowledgments, Elly Griffiths states that she drew inspiration from Seahenge by Francis Pryor. In both A Sea of Troubles and The Crossing Places, the action climaxes with a raging storm. Now I liked both of these novels very much, but that’s a plot device that skates perilously close to overuse, IMHO. At any rate, that’s it for my mystery world, for the time being anyway. Happy reading, all!